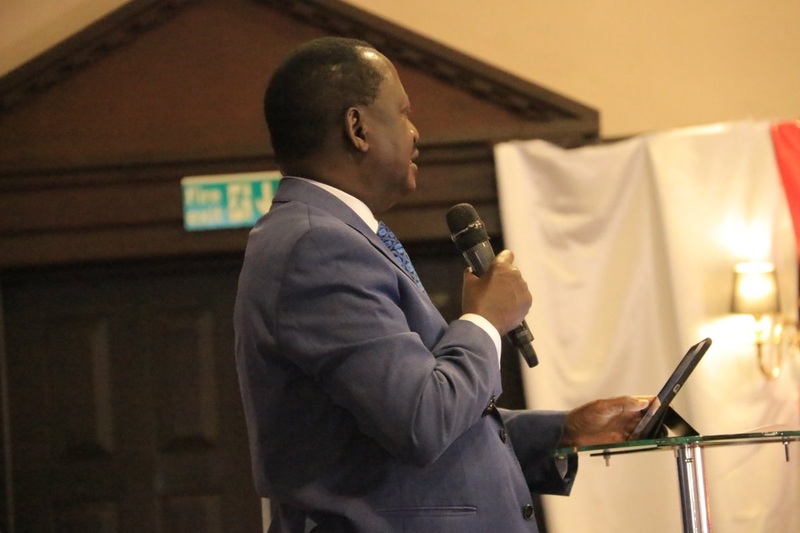 Tuesday April 16, 2019 - African Union’s High Representative for Infrastructure and Development, Raila Odinga, has asked African Governments to be cautious about borrowing from abroad. Speaking in Nairobi during a summit on infrastructure financing in Africa on Tuesday, Raila, who is also the opposition leader in Kenya, said African nations, including Kenya, should think first what they can do with their own resources before turning to international donors. “We are here to think about what we can do for ourselves as Africans before we go to the World Bank, EU or to the Chinese,” Raila said. The former Prime Minister said Africa needs to come up with a new transcontinental corridor to connect the eastern, western and central countries to the deep sea ports of Lamu in Kenya and Duala in Cameroon. "The continent needs a high speed freight railway, which would have a tremendous impact to the economy," he said. He added that trade within Africa will only be successful if proper infrastructure is put in place. President Uhuru Kenyatta is among African leaders who have an undying appetite for Chinese loans. Over the last 5 years, Uhuru has borrowed billions of shillings from China yet there is no tangible development in the country.